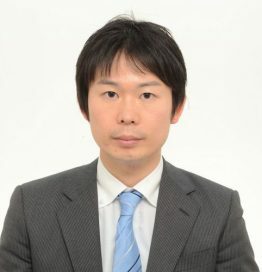 Ushijima Hiroyuki is an deputy director of Robotics Policy Office, Industrial Machinery Division, Ministry of Economy, Trade and Industry of Japan. He is in charge of UAS industrial policy and UTM development project in Japan. He received his master’s degree in Mechanical Engineering from the University of Tokyo in 2012.